This Sunday marks 15 years since President George W. Bush first signed the U.S. President’s Emergency Plan for AIDS Relief (PEPFAR) into law. Here are six things you need to know about the HIV/AIDS-fighting program — from its creation to its future. 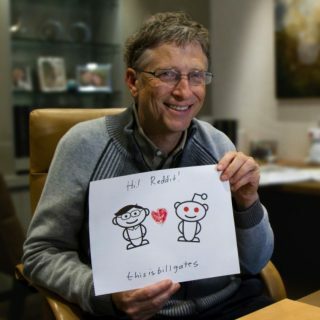 When President George W. Bush launched PEPFAR in 2003, more than 5,000 people were dying from AIDS every day and another 7,000 were being infected with the disease. Treatment options were limited and prohibitively expensive, and the stability of entire nations were threatened by the economic strain and fear caused by the pandemic. 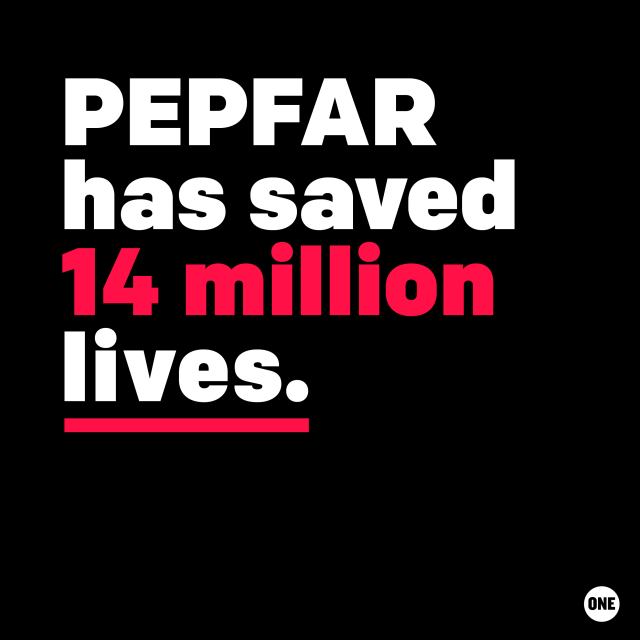 PEPFAR opened up in a new era in the fight against AIDS by providing life-saving services to treat and prevent HIV/AIDS in the hardest-hit countries. Building on the program’s initial success, President Barack Obama expanded PEPFAR’s impact by continuing to scale-up access to treatment and prevention services. Cumulatively since 2004, the U.S. has invested nearly $80 billion in the global AIDS response through PEPFAR — the largest commitment by any nation to address a single disease in history — and it continues to achieve results that match the magnitude of its contribution. Before PEPFAR, only 50,000 people across Africa were on AIDS treatment. Today, PEPFAR provides life-saving HIV/AIDS treatment to 14 million people. That’s 14 million men, women, and children who are alive today thanks to the medications made accessible by this American program. 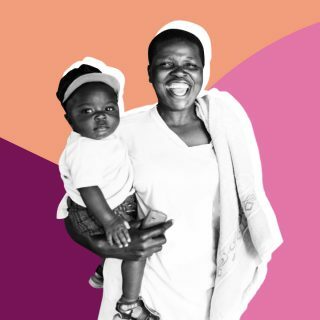 Over 2.2 million babies have been born HIV-free. For the first time ever, more than half of people living with HIV globally are receiving treatment, while AIDS-related deaths have been cut by half since their peak in 2005. In order to have a chance of eliminating AIDS as a global health threat by 2030, we must get 30 million people onto treatment and reduce the number of new infections in half by 2020. Considering Africa’s expected population boom, these targets are critical for bending the curve against the epidemic. If the number of people added to treatment annually were to decrease now, we are at risk lose the fight against AIDS. Earlier this year, President Trump announced his FY19 budget proposal included a 17 percent cut to HIV/AIDS funding. 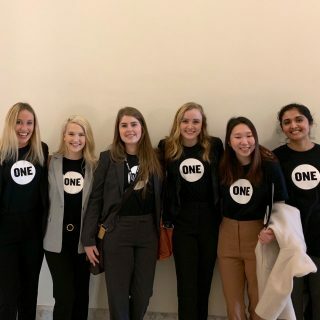 Meanwhile, the State Department has proposed a plan that focuses on achieving control of the epidemic in 13 “priority” countries, while only maintaining life-saving treatment in over 50 other countries in which PEPFAR operates. Viruses don’t respect political borders. Controlling an epidemic requires stopping it on a regional basis — not a national one — requiring PEPFAR to scale-up and put more people on treatment in all high-burden countries, not solely the 13 countries who already happen to be closest to epidemic control. Over the past 15 years, PEPFAR has made it possible for us to end the AIDS epidemic. But we must not wave the white flag yet. In order to win the fight against AIDS, Congress must continue to fully fund PEPFAR and the Global Fund to Fight AIDS, TB, and Malaria. And other countries around the globe must step up and contribute more, too. HIV/AIDS is a disease without borders, but 15 years into the fight, we’ve made immense progress. 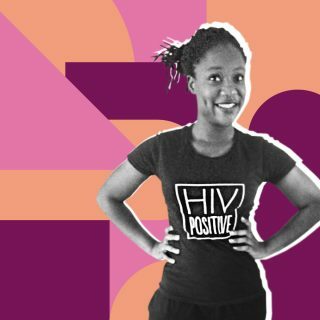 Millions of lives and our hope of ending AIDS for good are at stake — we can’t allow PEPFAR to become a victim of its own success.